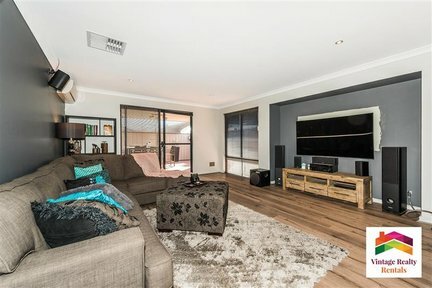 We are welcoming to the market for the first time this beautiful property. 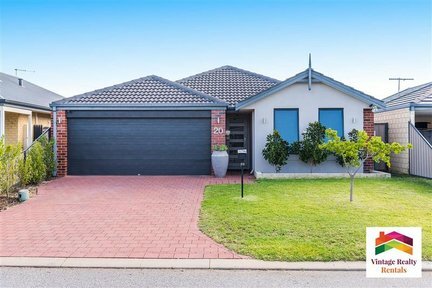 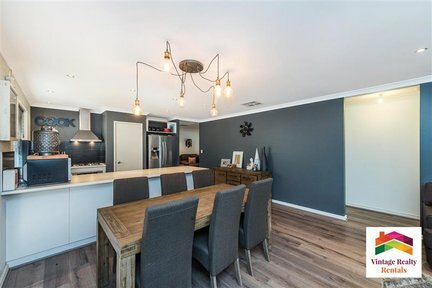 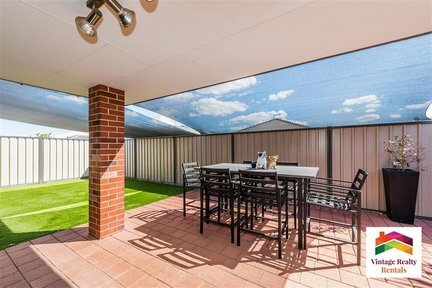 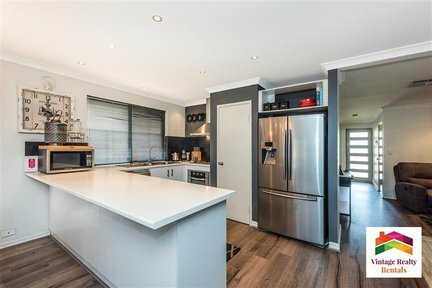 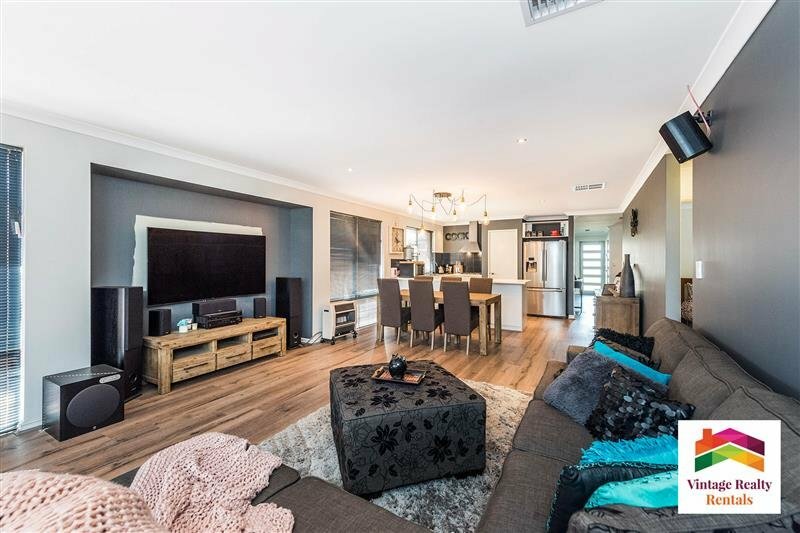 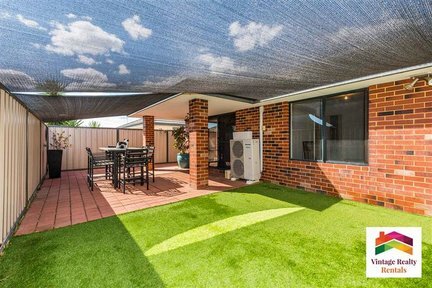 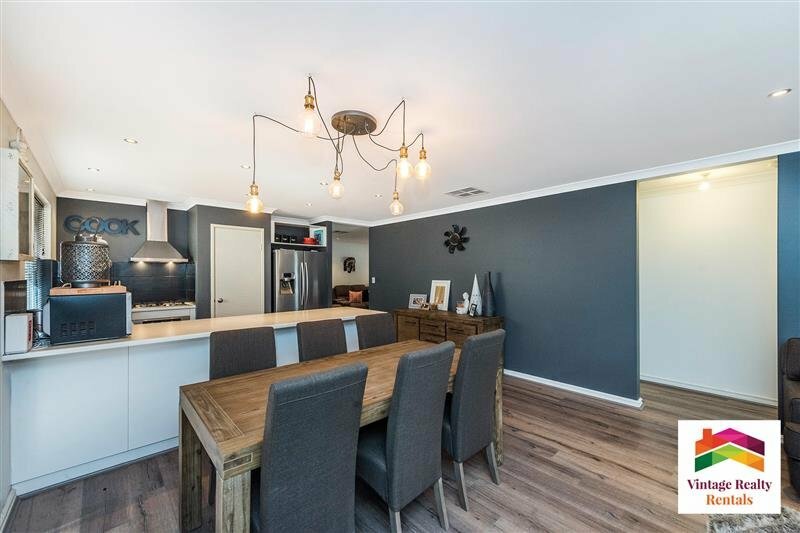 This sensational home is the perfect property for a small family or someone liking a little space for themselves. 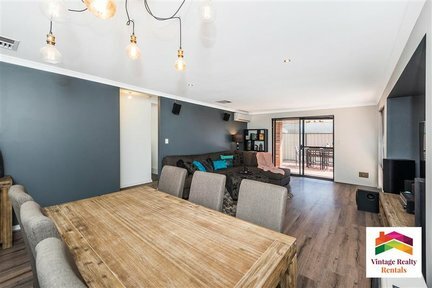 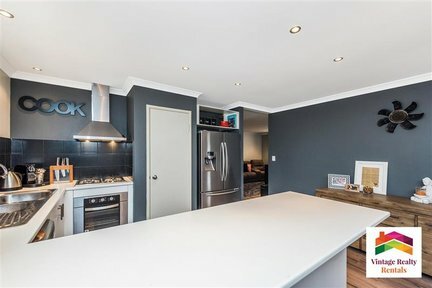 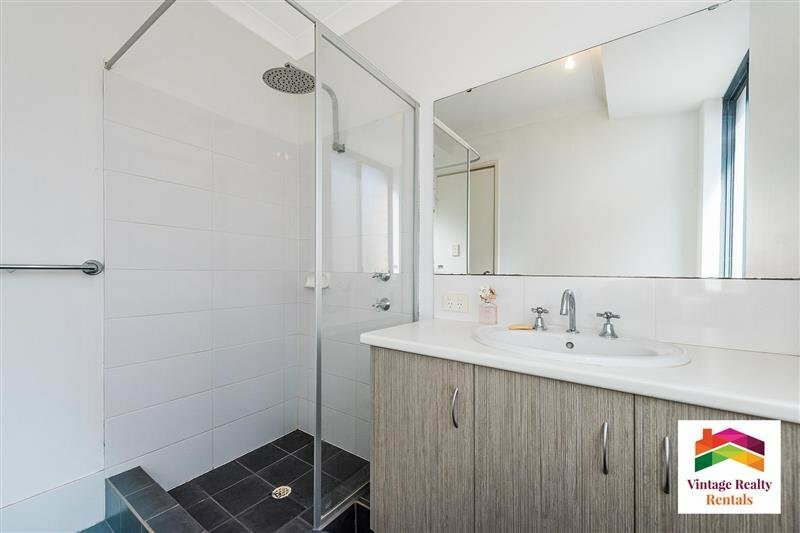 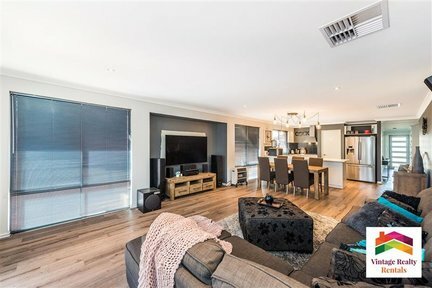 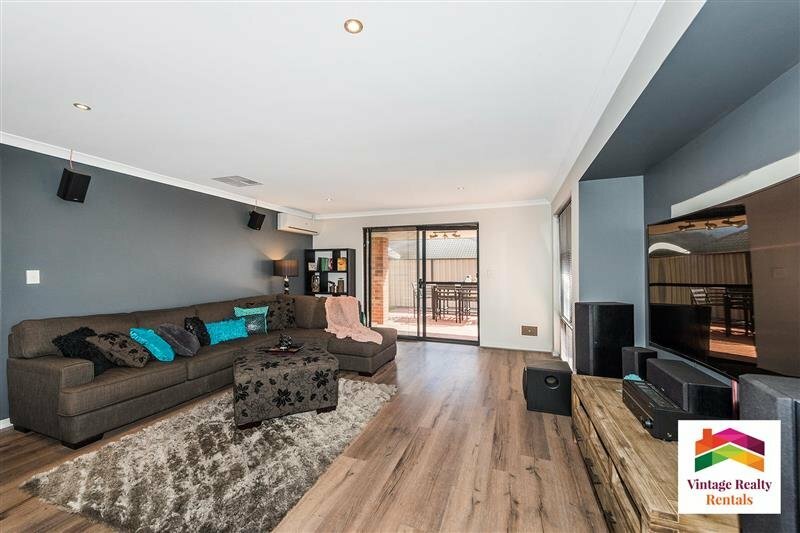 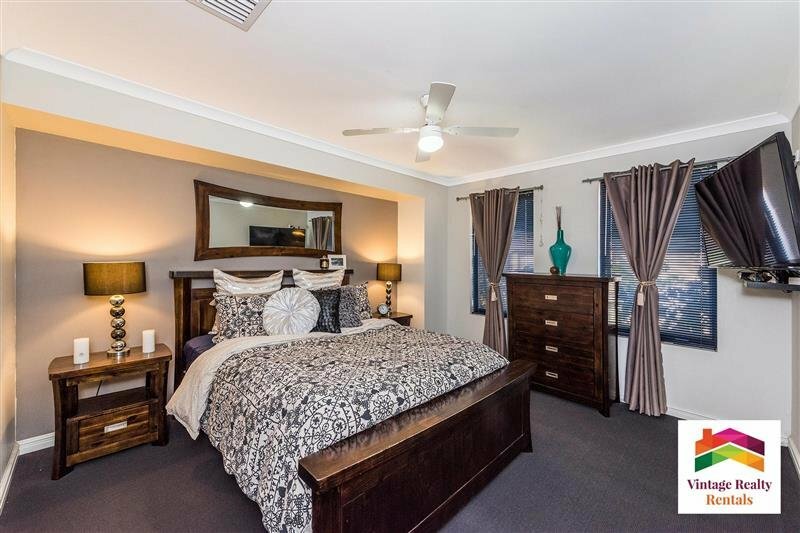 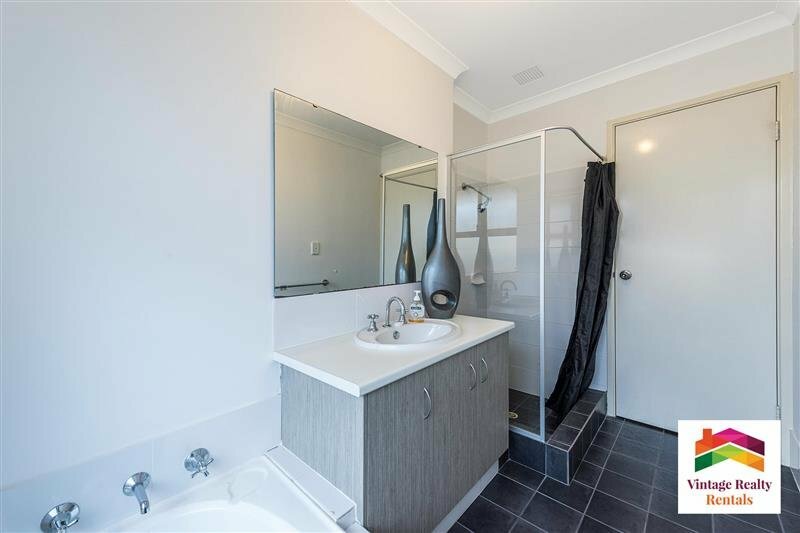 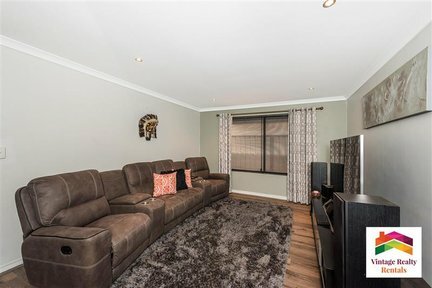 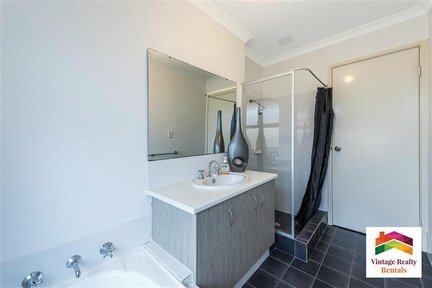 Featuring 4 bedrooms, 2 bathrooms a separate lounge room and open plan living area. 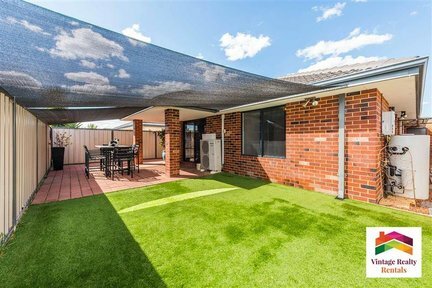 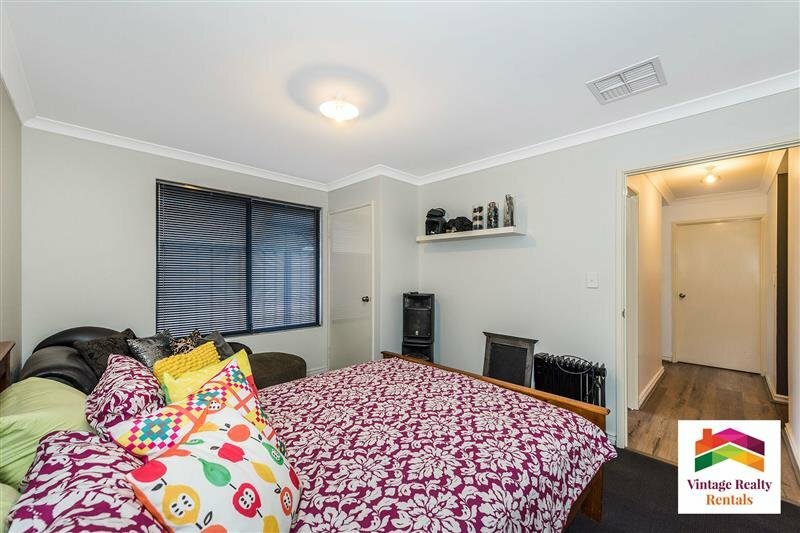 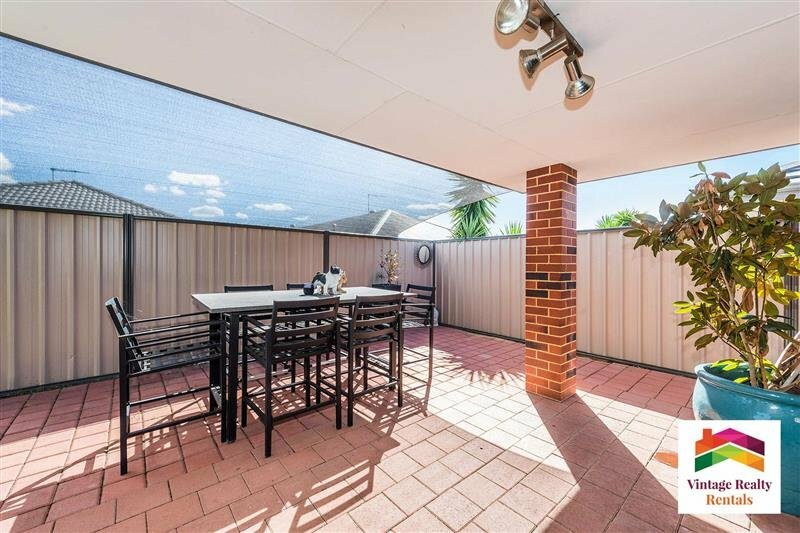 The property has a lush and healthy garden at the front which is easy to maintain and an evergreen artificial lawn backyard with paving and shade area to keep the area cool and functional. 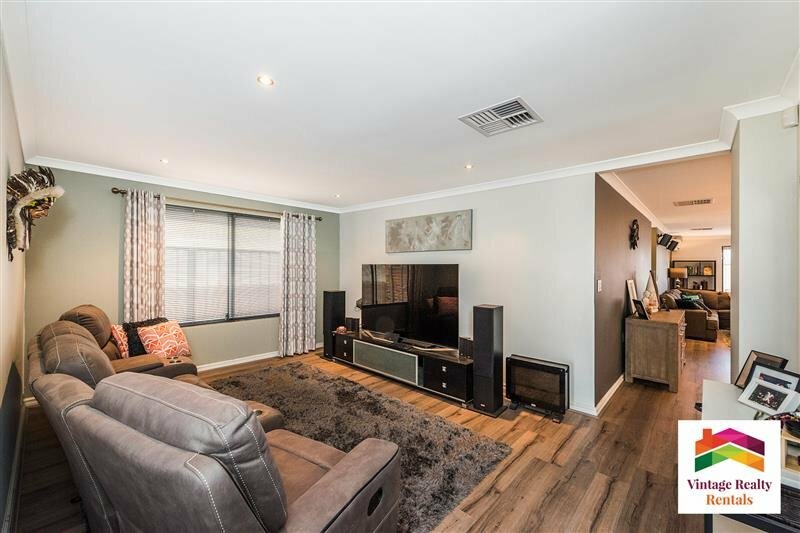 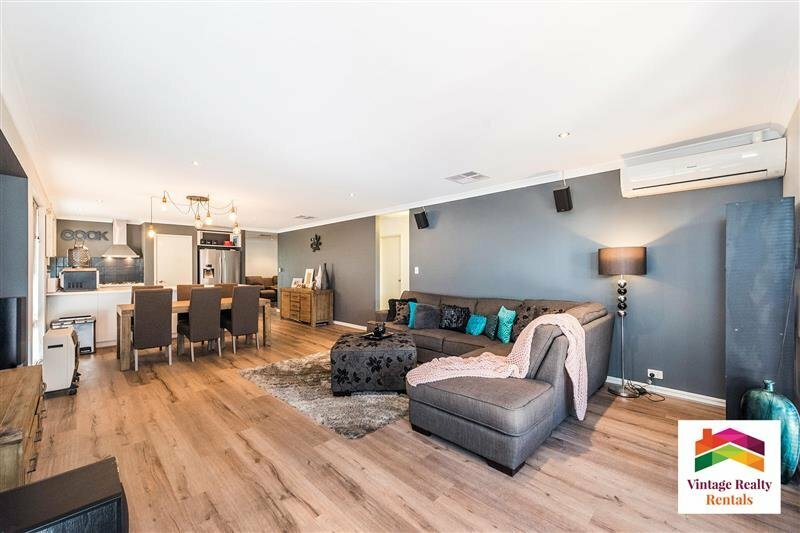 With ducted Evap Air Conditioning throughout and a large powerful reverse-cycle split in the main living area you will have so many options when the seasons change. The home also has a gas point and ceiling fans. 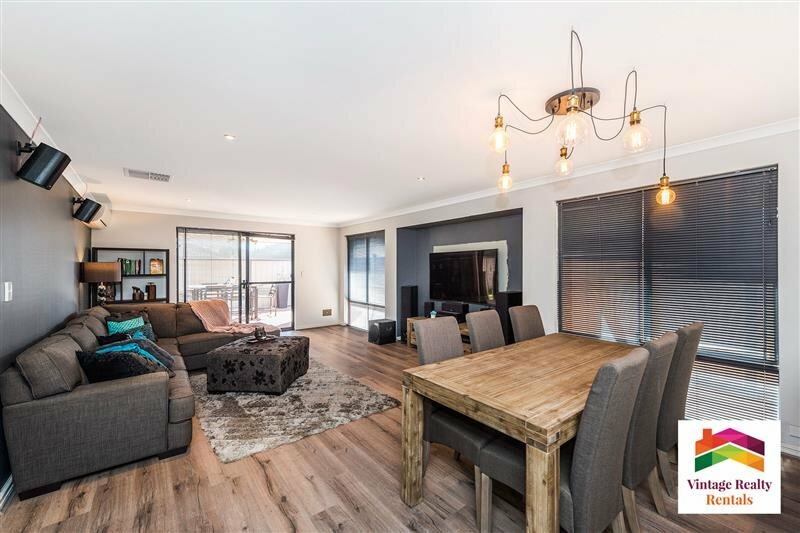 With lots of little added extras such as a double secure garage, alarm system, feature walls and built in robes to all bedrooms you will be excited to make this your new home. 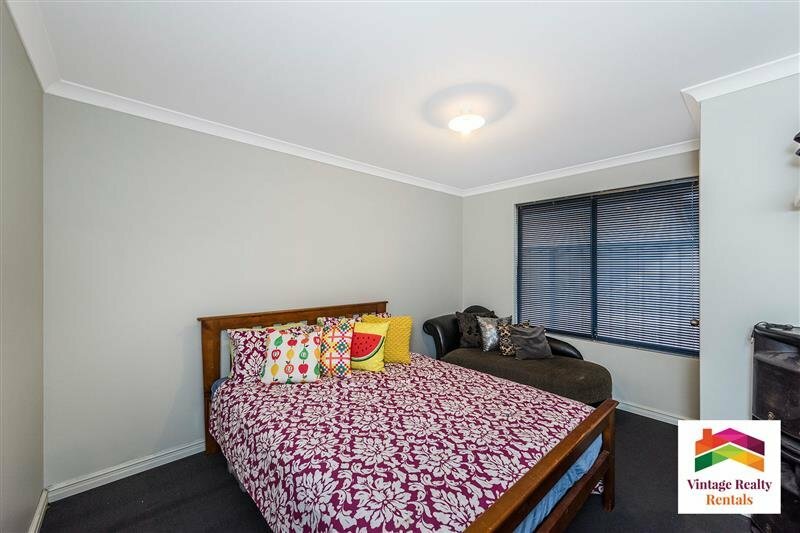 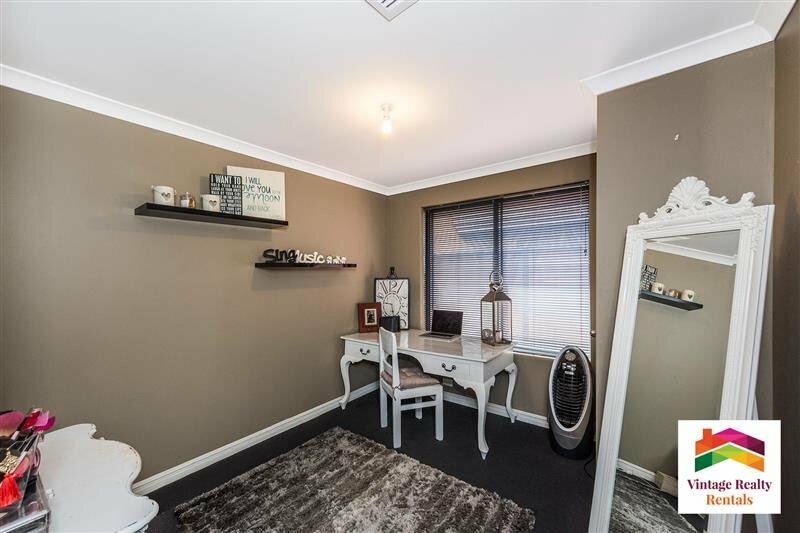 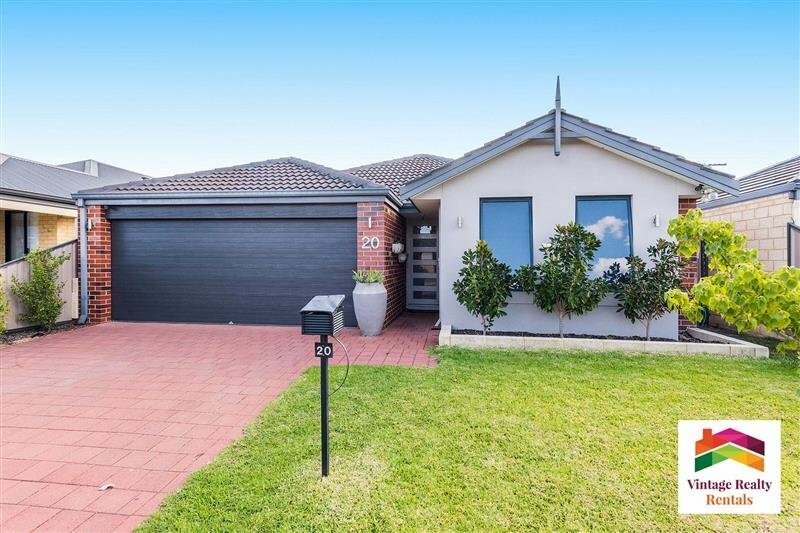 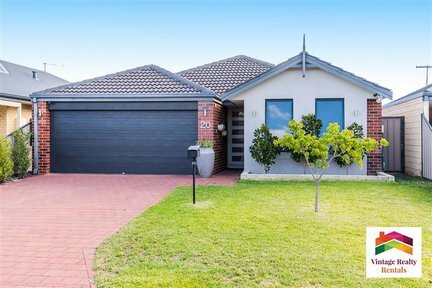 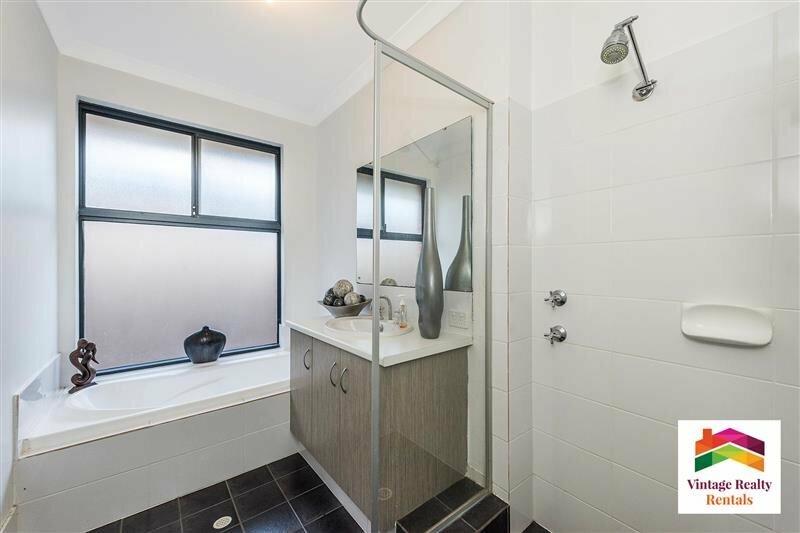 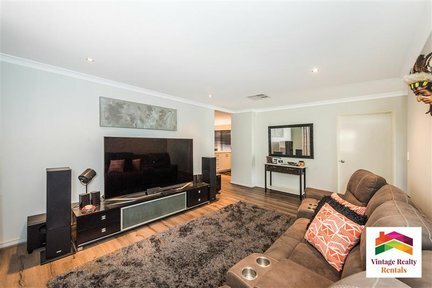 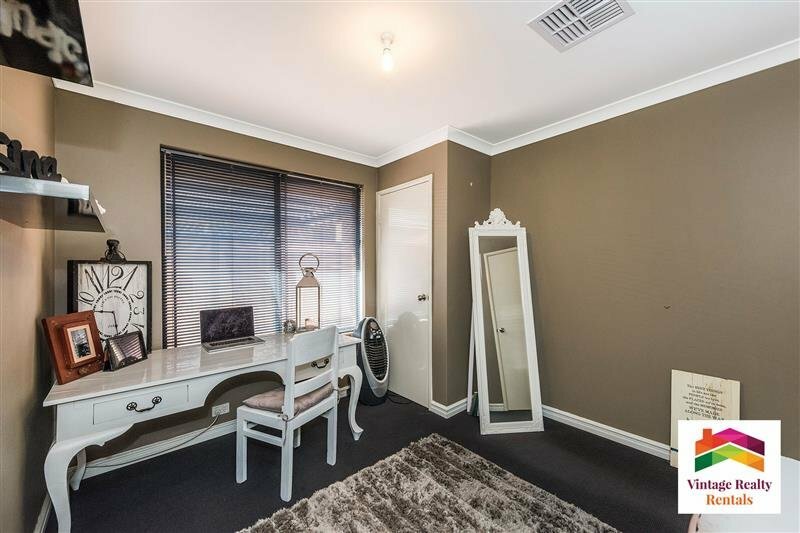 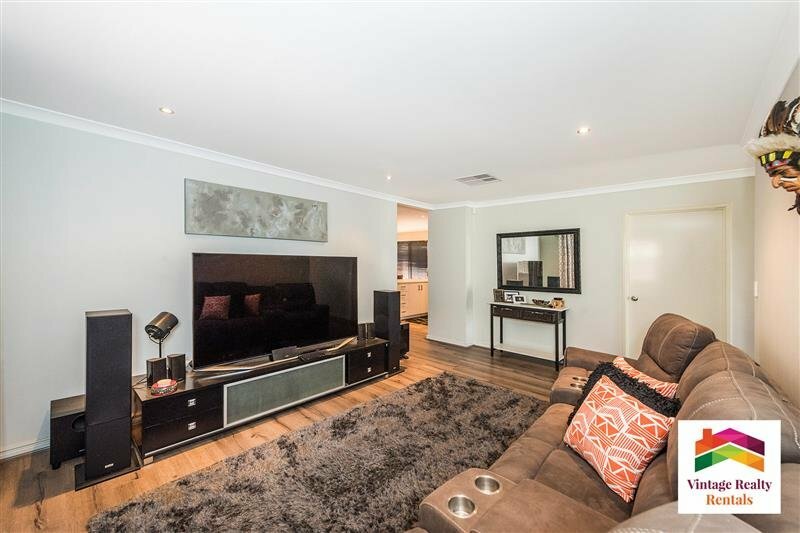 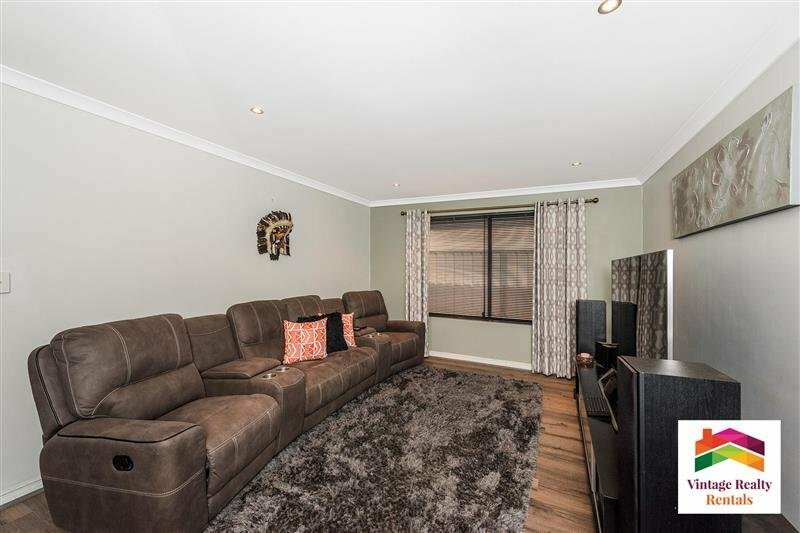 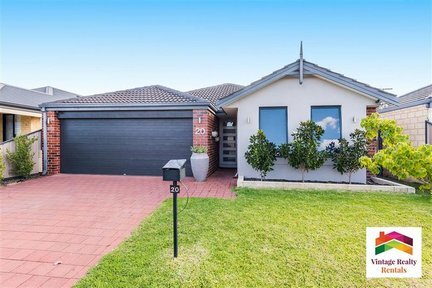 Call today to arrange your viewing with Steph on 95251905. Available for lease as of the 29th April 2019.